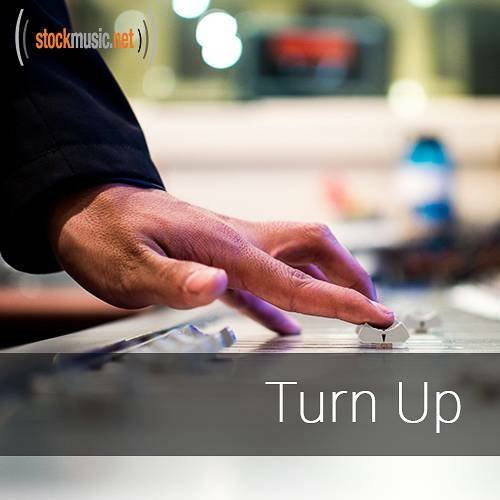 The dopest hip hop tracks to turn up to. A good range of trap, chill beats, and West Coast influence dominate this collection. Fill up your cup, blast the bass, and get ready to party.